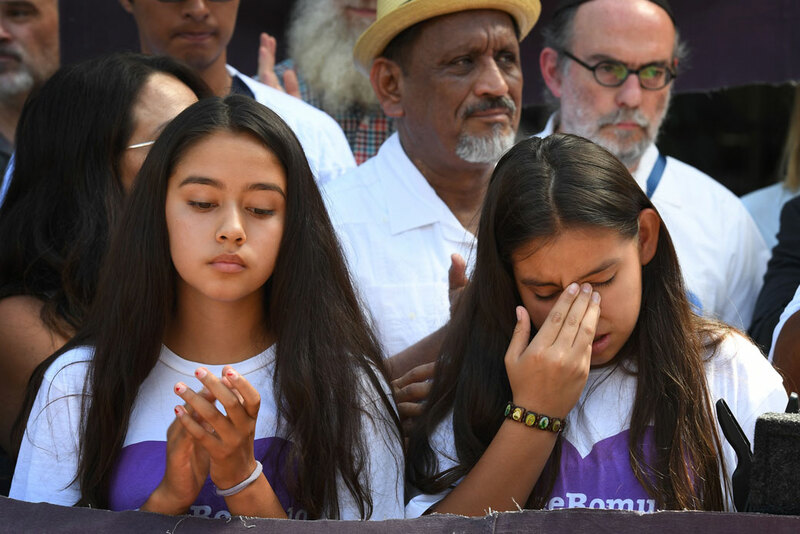 A nationwide injunction could spell the end of the DACA program that protects young immigrants. Increased immigration enforcement under the Trump administration is disrupting learning and stability in schools. Michele and Igor chat with Sacramento, California, Mayor Darrell Steinberg about protecting California's sanctuary state laws in the face of the Justice Department lawsuit. This week, Michele is joined by Emily Tisch Sussman and a panel of women who discuss protest movements across the country. This week Michele and Igor chat with two CAP colleagues and discuss the history and context behind the United States' racist immigration policies and Donald Trump's discriminatory behavior. In this bonus episode, Michele and Igor sit down with two DACA recipients whose medical careers will be in jeopardy unless Congress acts. 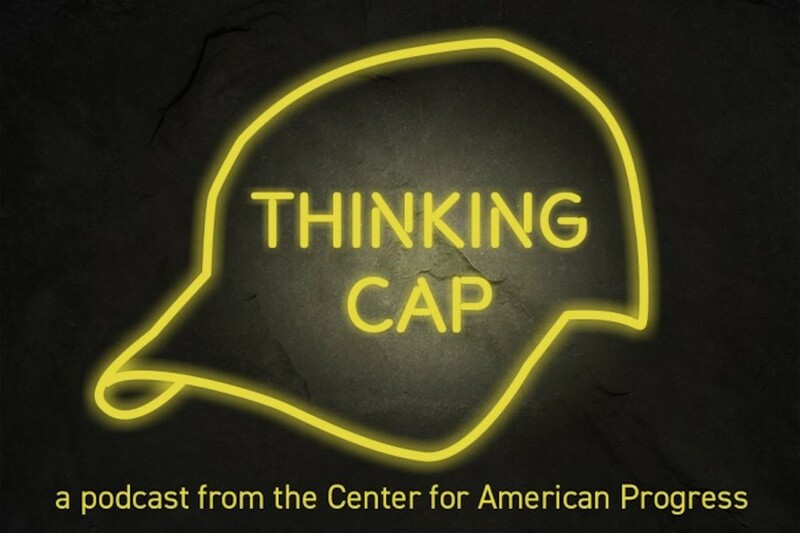 On this episode of Thinking CAP, Michele and Igor break down the year that was 2017. This week, Michele and Igor sit down with California Senate President pro Tempore Kevin de León to discuss how California is fighting back against the current administration. The new SUCCEED Act, which aims to provide permanent protection for some Dreamers, is a flawed bill that falls short of the Dream Act. 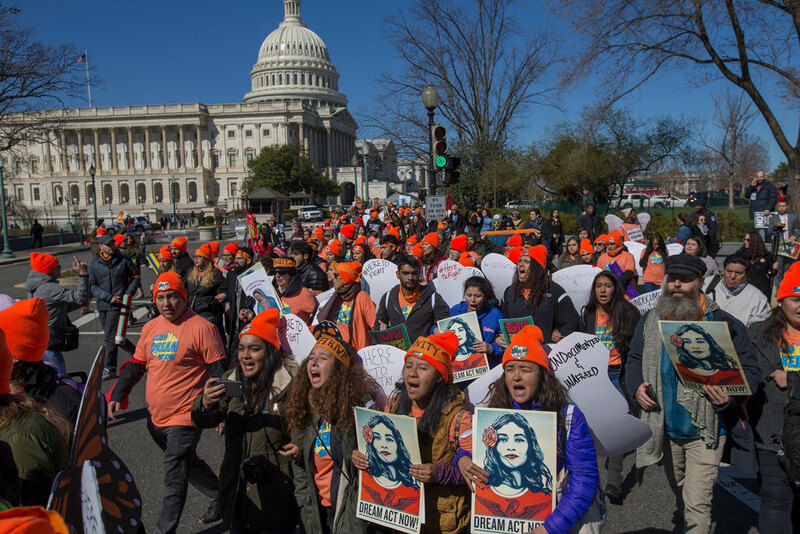 Passing the Dream Act and putting young unauthorized immigrants on a pathway to citizenship would bring substantial benefits for the U.S. economy. 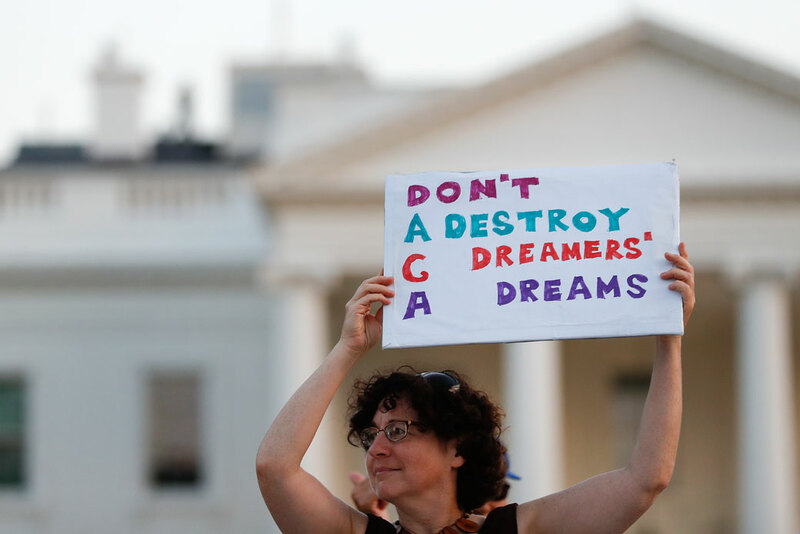 Passing the DREAM Act would lead to a cascade of economic gains for all Americans. Passing the DREAM Act is the right thing to do morally and especially in terms of the current and future economy. Passing the federal DREAM Act would significantly improve the economic outlook for states across the nation. 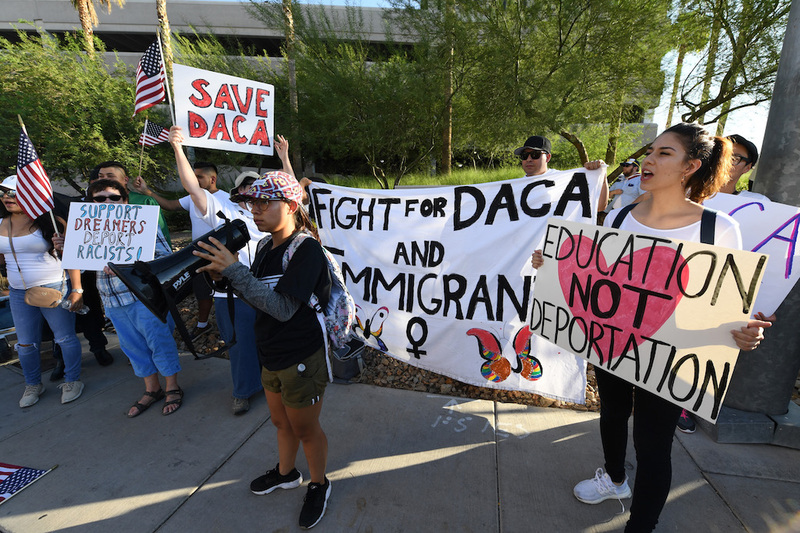 Passing the federal DREAM Act would add a total of $329 billion to the American economy by 2030.